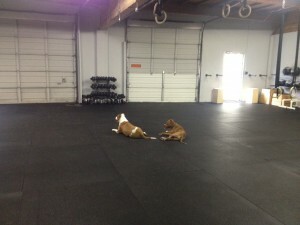 Gym Dogs! You have all accepted the dogs into your hearts and greet them each day so warmly, thank you! They are a huge part of my life and I’m grateful to surround myself with people who share the love! Score = Each double under takes 1 sec off of your time.